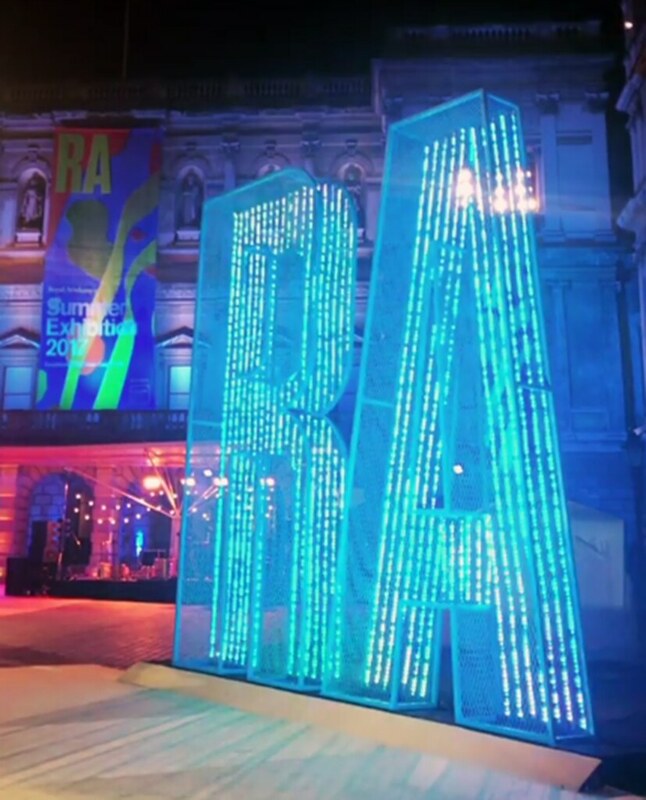 The Summer Exhibition is an open art exhibition held annually by the Royal Academy in central London, during the summer months. The exhibition includes paintings, prints, drawings, sculpture, architectural designs and models, and is the largest and most popular open exhibition in the UK. Almost 250 years ago, the RA’s founding members agreed to hold an “Annual Exhibition of Paintings, Sculptures and Designs … open to all Artists”, to help finance the training of young artists in the Royal Academy Schools. Now, nearly 250 years later, ahead of their big anniversary in 2018, Royal Academician Eileen Cooper, explores themes of discovery and new talent from her unique position as Keeper of the Royal Academy – the Academician who is responsible for supporting and guiding the students. Cooper takes on the mantle of coordinating the largest open submission exhibition in the world, hanging over 1,200 works by artists established and lesser-known in the space of just eight days. Don’t miss work by internationally renowned artists Rosemarie Trockel, Julian Schnabel, Hassan Hajjaj, Secundino Hernández, Isaac Julien, Tomoaki Suzuki, Mark Wallinger and Sean Scully RA, as well as submissions by new Royal Academicians including Gilbert & George and David Adjaye. 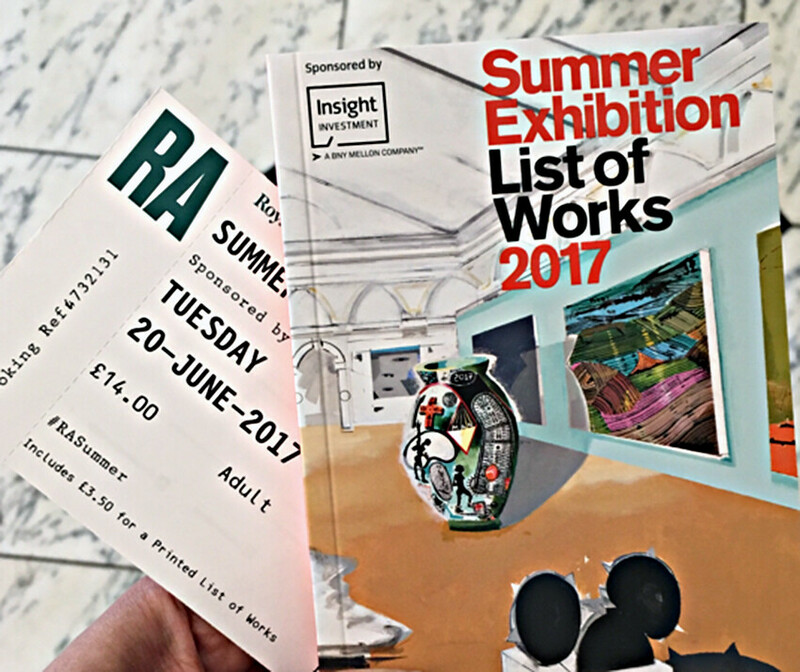 Other highlights include Yinka Shonibare RA’s six metre high colourful wind sculpture in the RA Courtyard, and Farshid Moussavi RA’s unique focus on construction coordination drawings in the Architecture Gallery.